Finally justice was delivered to a railway employee after twenty-three years when he was dismissed from the job for allegedly taking a tiny payment, which was less than Rs. 50, received for issuing fitness certificates to colleagues. A Supreme Court bench of Justices TS Thakur and Vikramajit Sen delivered justice to the man by setting aside the removal of the man, who is now 75 years old, saying that the penalty had shocked its conscience. 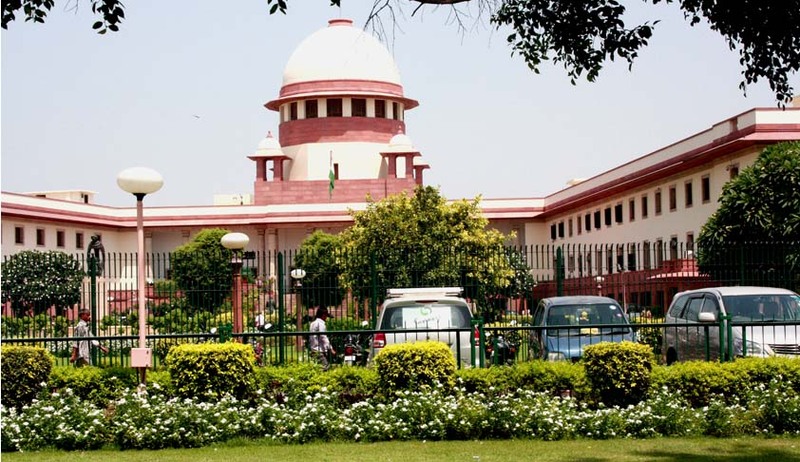 The apex court said that the man, who had served Railways for 23 years, should be treated as compulsorily retired from service and if he was entitled to retirement and other benefits he should be given the same within a time period of three months. The bench said for a period of 23 years the appellant had served the Respondents – Union of India and Railways and his removal from service for the two charges leveled against him, therefore was a shock to the judicial conscience. The penalties that can be imposed on a railway servant are contained in Part III of the Railway Servants (Discipline and Appeal) Rules, 1968. The apex court bench further stated that there was nothing, which showed that the appellant had made illegal demands from railway servants desirous of obtaining a fitness certificate. However, it was of the considered opinion that the imposition of compulsory retirement i.e. Penalty 6 (vii) would have more appropriately met the ends of justice since two of the three charges have been proved. Dr Ishwar Chandra Jayaswal who was accused of demanding and accepting small sums of money of Rs 18, Rs 26, Rs 34 from three railways employees for issuing fitness certificates to them, had filed appeals against the orders of Allahabad High Court, which had upheld his dismissal. The Supreme Court delivered its verdict on these appeals. On January 22, 1991, the inquiry officer and the Disciplinary Authority had proved two charges out of the three against Dr. Jayaswal and imposed the penalty of his removal from service.